Mpho Lakaje was born in Soweto in 1980. He is married and lives in Johannesburg with his wife and three children. He is the creator of eNCA’s current affairs show Against All Odds with Mpho Lakaje, which aired over 200 episodes between 2012-2016. The show also received special recognition from President Jacob Zuma. 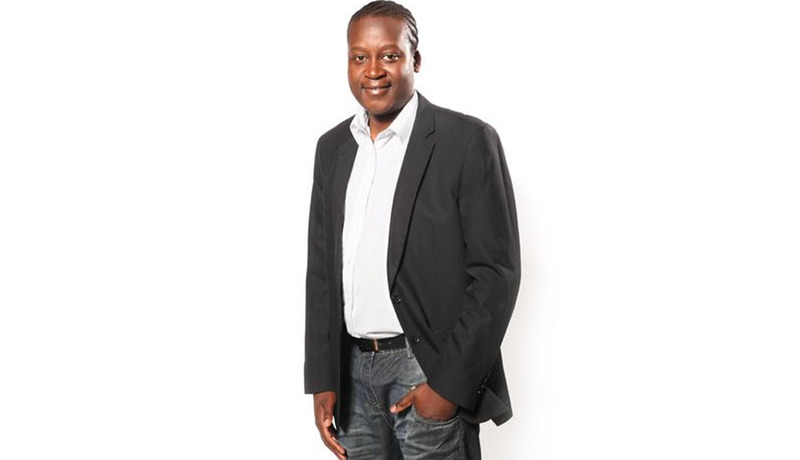 Mpho has won local and international honours including the 2013 Vodacom Journalist of the Year Award for Best TV Feature and the 2012 Association of International Broadcasting for Best TV News, winning over the likes of the BBC, CNN International, and other foreign broadcasters. In 2016, Fort Hare University used some of Mpho’s journalistic work as teaching material in its academic business programs.